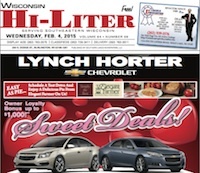 Click on the headline above to access a digital copy of the Wisconsin Hi-Liter 2/11/15. The electronic reader will appear below. 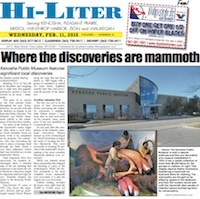 Click on the headline above to access a digital copy of the Kenosha Hi-Liter for 2/11/15. The electronic reader will appear below. 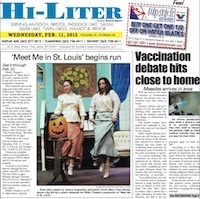 Click on the headline above to access a digital copy of the Illinois Hi-Liter for 2/11/15. The electronic reader will appear below. 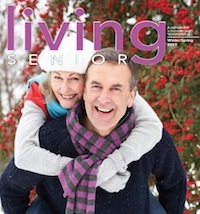 Click on the headline above to access a digital copy of Living Senior for Winter/Spring 2015. The electronic reader will appear below. 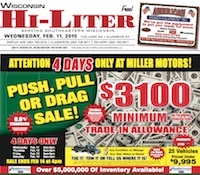 Click on the headline above to access a digital copy of the Wisconsin Hi-Liter 2/4/15. The electronic reader will appear below. 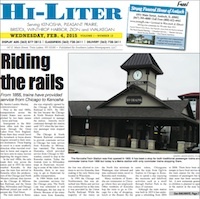 Click on the headline above to access a digital copy of the Kenosha Hi-Liter for 2/4/15. The electronic reader will appear below. 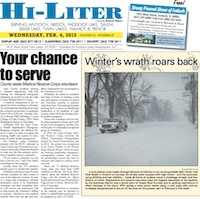 Click on the headline above to access a digital copy of the Illinois Hi-Liter for 2/4/15. The electronic reader will appear below. 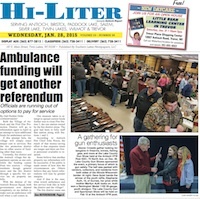 Click on the headline above to access a digital copy of the Illinois Hi-Liter for 1/28/15. The electronic reader will appear below. 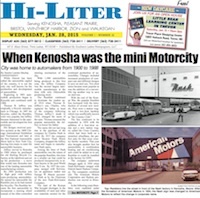 Click on the headline above to access a digital copy of the Kenosha Hi-Liter for 1/28/15. The electronic reader will appear below. 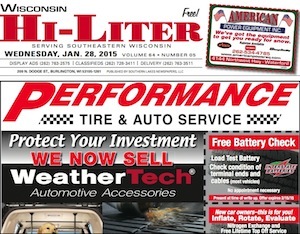 Click on the headline above to access a digital copy of the Wisconsin Hi-Liter for Jan. 28, 2015. The electronic reader will appear below.